The British Horseracing Authority (BHA) has made the decision that horse racing will not resume in Britain until Wednesday 13 February at the earliest, including fixtures programmed by the Point-to-Point Authority. More than 50 trainers and veterinarians have been contacted by the BHA so they can make an informed assessment of the risk of the spread of equine influenza. The BHA’s veterinary team has been in contact with more than 50 trainers and veterinarians to allow it to make an informed assessment of the risk of equine influenza spreading. Whilst no further positive tests have been received, at least three more days are required before it will be possible to make a decision about whether it is safe to resume racing. The disease can take up to three days before symptoms are visible, meaning it will take until Sunday at the earliest before the BHA can gather all the information required. This approach will allow samples to be collected and assessed by the Animal Health Trust in order that a fully informed decision can be made on Monday. This may then allow declarations to take place on Tuesday in time for racing on Wednesday, with 24 hour declarations for all fixtures on this day, should racing be able to resume. 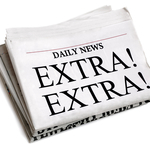 Declarations for Thursday would revert to the usual procedures. This precautionary approach is intended to ensure we put the health of the horse population and control of the virus first, and avoid any unnecessary risk that might come from returning to racing too quickly. We appreciate the impact that this may have on the sport commercially, but disease control in order to mitigate the risk of further disruption to the sport – and safeguard the health and welfare of our horses – must be a priority. 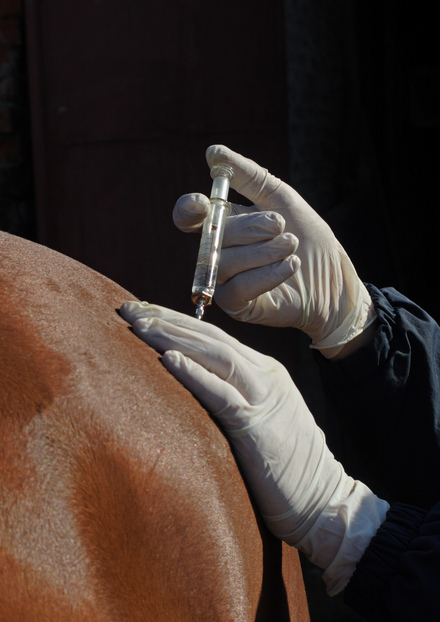 All British thoroughbreds are vaccinated against equine influenza however cases have been seen in vaccinated horses. 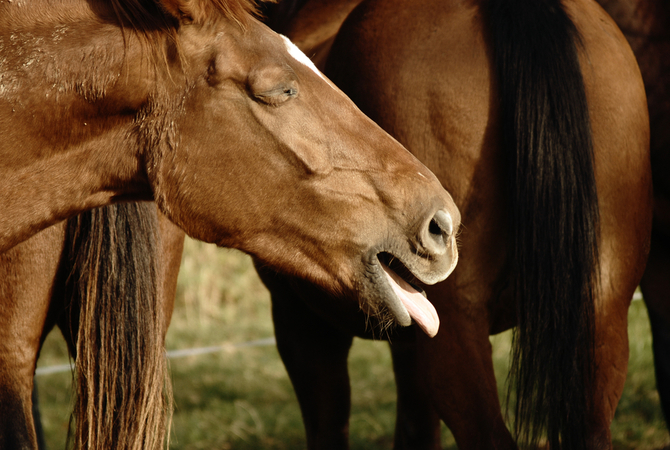 The disease may be serious in unvaccinated horses, although symptoms in vaccinated horses are usually mild and transient. Symptoms may include a raised temperature, a cough and nasal discharge. It is highly contagious. Humans are not at risk from the virus, though can spread the virus on clothes and equipment. This is a wider horse health issue which is not confined to horse racing. Unlike thoroughbreds in Britain, it is not compulsory for the wider horse population to be vaccinated against equine flu. Whilst the BHA is not specifically responsible for non-racehorses, the general advice to owners would be to contact your vet if you have concerns.